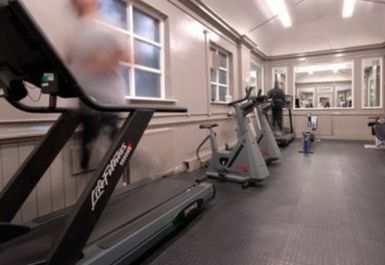 Harry Mitchell Leisure Centre, in Smethwick, offers a wide range of facilities to the local community. 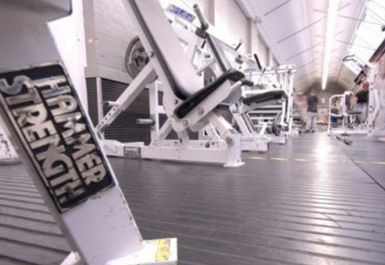 Their gym is fully equipped with Hammer Strength weight machines and free weights making this gym perfect for those looking to do a strength and conditioning workout. There is also a ladies only gym with a range of cardiovascular and resistance equipment including treadmills, rowers and cross trainers. Also available are a range of group fitness classes with something to suit everyone, from +50 aerobics to high intense extreme ciriuits. Harry Mitchell Leisure Centre is located on Broomfield near to Smethwick Hall Park. Very good thanks, good service and decent facilities on offer. Gym was fine. Some of the equipment quite old/ in need of repair.